The EUREKA Global Innovation Summit is an international meeting place for businesses and innovation agencies to share knowledge, network, collaborate and secure future business growth opportunities. 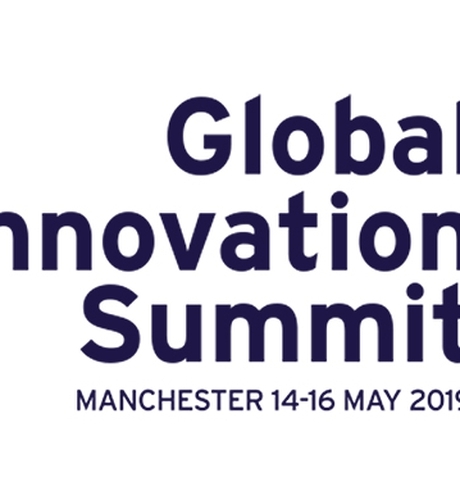 Join international innovation agencies, research organisations and policy makers for unique insights, practical ideas, inspirational stories and collaborative solutions. 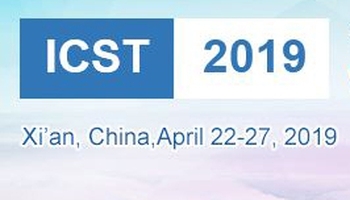 ICST is intended to provide a common forum for researchers and practitioners from academia, industry and government to present their latest research findings, ideas, developments and applications in the area of software testing, verification and validation. 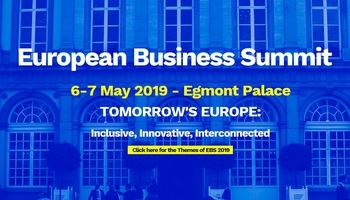 The annual European Business Summit gives business representatives the opportunity to engage in a dialogue with key EU decision-makers and demonstrate that business can play a key part in developing solutions to the most pressing issues in Europe. 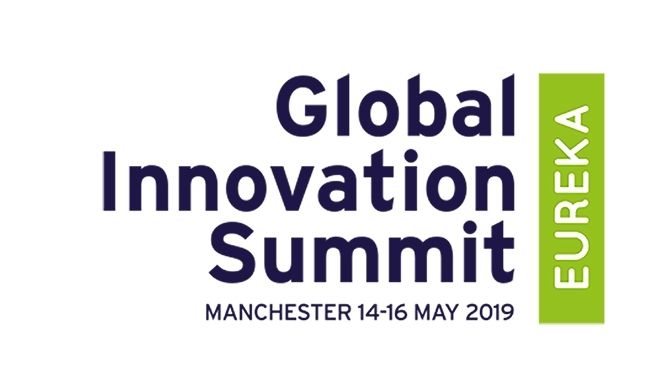 GSVF 2019 will address the upcoming disruptive change in industries from vertical to horizontal vehicle development approaches. Agile enriched processes capable of coping with related complexity, quality, costs and timely delivery, will speed up system delivery to ensure competitiveness and market shares. The Innovation Day is an annual open air trade fair, where companies and research organisations show the results of their BMWi funded projects. Aside you have the chance to talk to new porject partners, find new project ideas and listen to a broad presentation program on three stages. 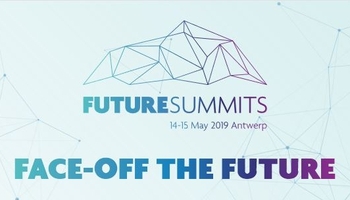 Join the FutureSummits by imec: Three conferences – three perspectives – more than 1,800 global & local innovators. 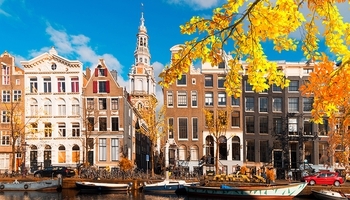 The Holland High Tech spring event 2019 focuses on business opportunities/treats in China and the power of Dutch Scale-Ups. 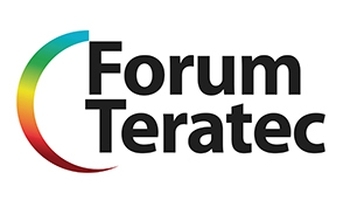 The TERATEC Forum is a major event in France and Europe that brings together the best international experts in HPC, Simulation and Big Data. It reaffirms the strategic importance of these technologies for developing industrial competitiveness and innovation capacity. 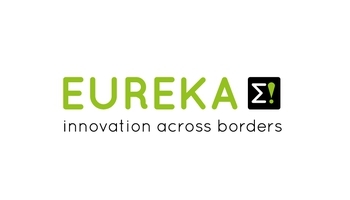 UK EUREKA Chair event "AI and Data economy"
Save the date. More information on this event will follow soon. 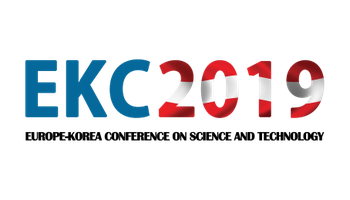 The Europe-Korea Conference on Science and technology (EKC) provides numerous opportunities for attendees to develop friendship and exchange valuable knowledge and bright ideas. 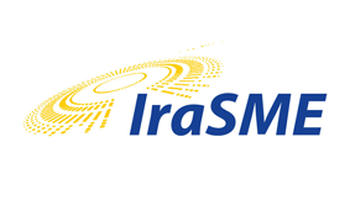 It is also an outstanding chance to meet and network with engineers and scientists from Korea and Europe. 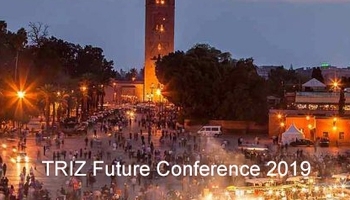 TRIZ Future Conference (TFC'19) brings together industrials and academics to share experiences, achievements and progress on how to use and develop TRIZ. This year's theme: New opportunities for innovation breakthroughs for developing countries and emerging economies. 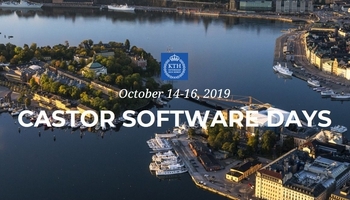 At the CASTOR Software Days, software researchers, engineers and students meet to present and discuss cutting-edge technology, state of the art and current challenges in three areas: DevOps, Security & Privacy, and Large-Scale Distributed Systems. 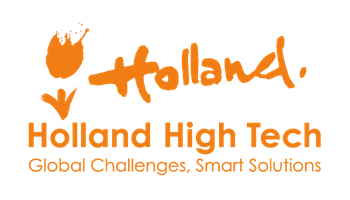 The Holland High Tech autumn event focuses on the mission-driven Top Sector policy which is based on the four societal challenges: Agriculture, water & food, Health & care, Energy transition & sustainability and Safety. 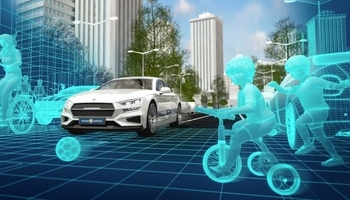 Where are the opportunities for the high-tech sector to work together?